People say you can judge a book by its cover and if that is the case, your windows speak volumes about how you run your business to your customers and employees alike. Sparkling, clean windows send the right message. At Stathakis, we have over 30 years in professional commercial cleaning and we shine when it comes to commercial window cleaning and commercial window washing. We have the tools, supplies and trained technicians to complete the job exactly the way you want it done. Whether you require a one-time cleaning or ongoing building maintenance, basic or premium services, we can help. 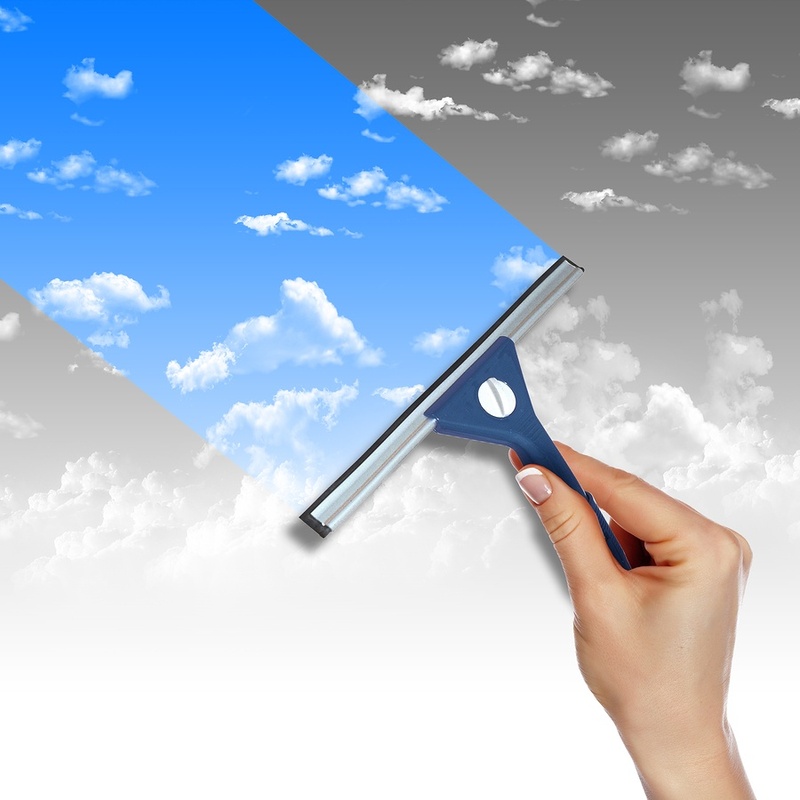 What will we do to get your windows sparkling? Scrubbing and Scraping of Windows to get those tough stains and streaks out. 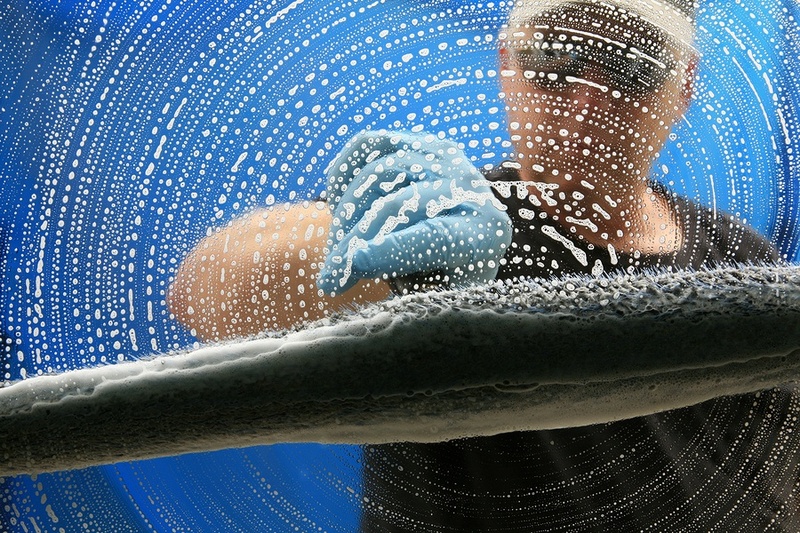 We Towel Dry Edges of Windows without streaks. Your Window Sills are always left dry after, because we wipe them. Debris, Bug spots, and Paint are never a problem, we remove them all. Window Track Cleaning is available. We work with our customers to understand what they need and solve real problems that you may have encountered in the building services industry. We are CIMS Certified to bring our customers our best practices and the most effective results. 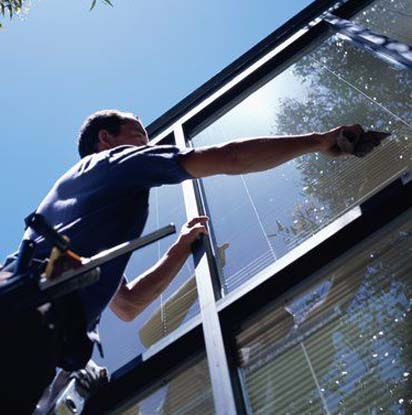 With our commercial window cleaning services, there are never hidden charges, surprise fees and we have systems in place to make sure you are satisfied every single time. Stathakis also offers a complete range of additional commercial cleaning services if you need services bundled or an occasional add-on service as required. Businesses, hospitals, schools, property managers across Southeastern Michigan have come to rely on Stathakis because of our commitment to quality and building lasting relationship with our customers. At Stathakis, you can rest easy knowing our extensive experience in commercial window cleaning means you are getting the highest quality professional window cleaning services available. We also have extensive experience partnering with property managers, many of whom run multiple buildings. We understand the challenges that come with coordinating multiple commercial cleaning and maintenance service providers at multiple locations. We offer a full range of commercial cleaning and commercial maintenance services make it easy to get exactly what you need at each site. Stathakis is the largest Michigan-based janitorial service, building maintenance and painting services company, providing a single source for all your facility services. To contact us to get more information or set up a consultation, or schedule a professional window cleaning, please call us today at (800) 278-1884. We provide commercial window cleaning to the following Southeastern Michigan Counties: Genesee County, Livingston County, Washtenaw County, Monroe County, Wayne County, Macomb County, St. Clair County. We offer exterior window washing to the cities of Detroit, Ann Arbor, Bllomfield Hills, Farmington Hills, Dearborn, Farmington, Livonia, Plymouth, Downriver, Royal Oak, Southfield, Troy, Auburn Hills, Novi and more. Stathakis, an ISSA CIMS-GB certified janitorial company, has been providing business cleaning services for over 35 years. CIMS assures our customers that our processes are among the industries best. The "Green Building" (GB)*** part of the certification symbolizes our capability to assist our customers in achieving a greener clean, in addition to earning LEED-EBOM points.